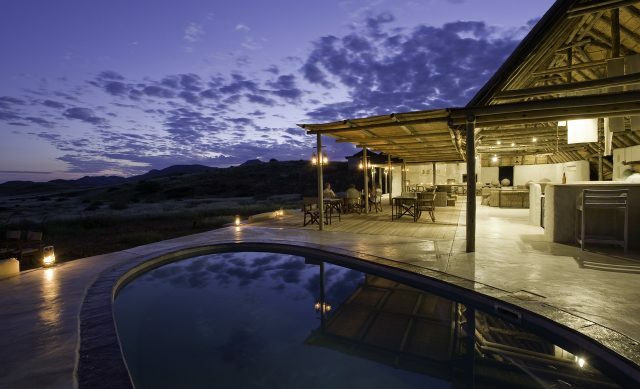 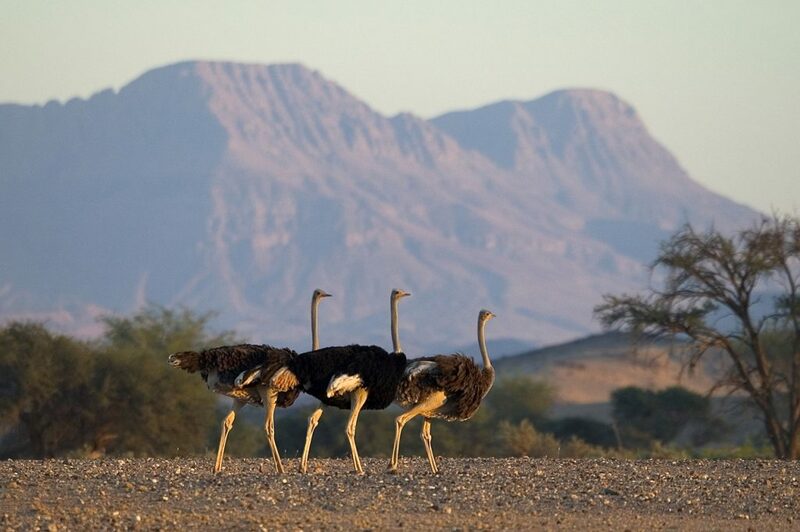 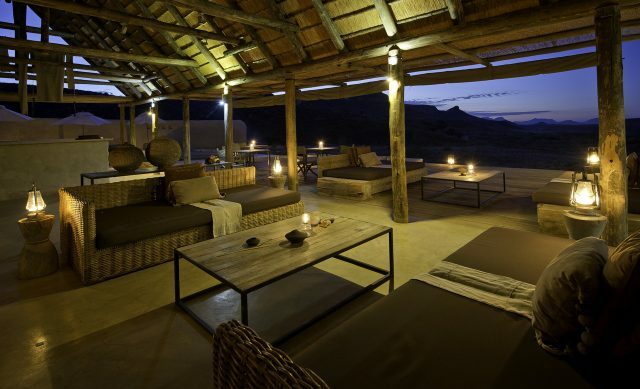 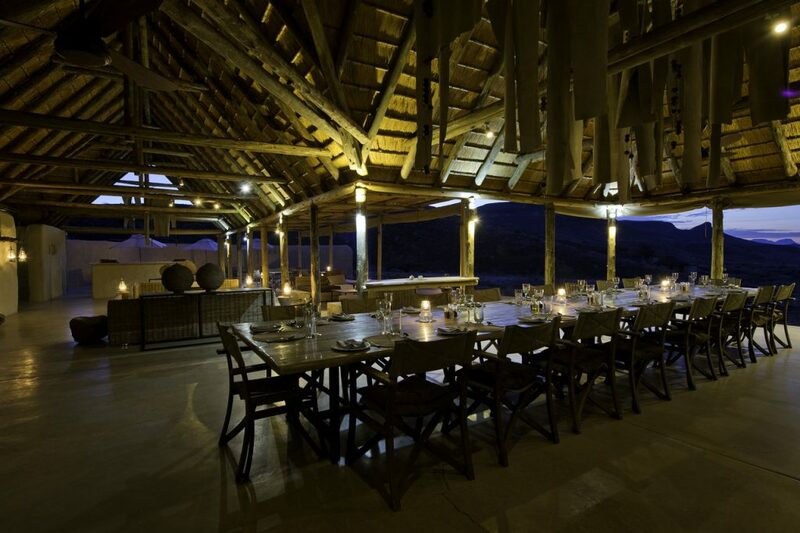 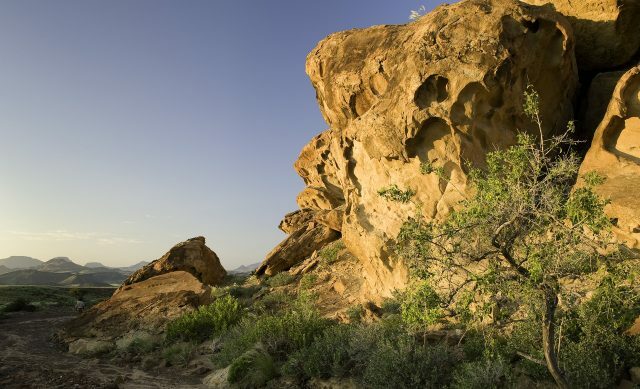 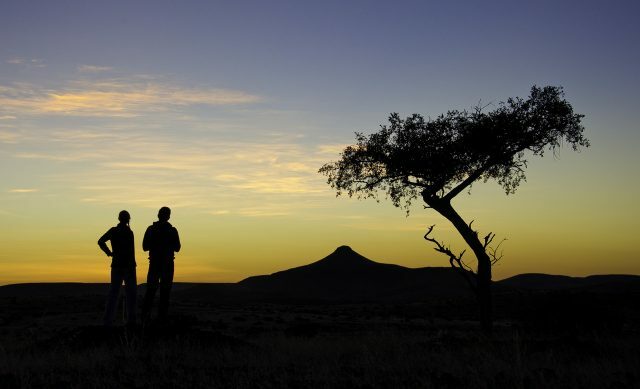 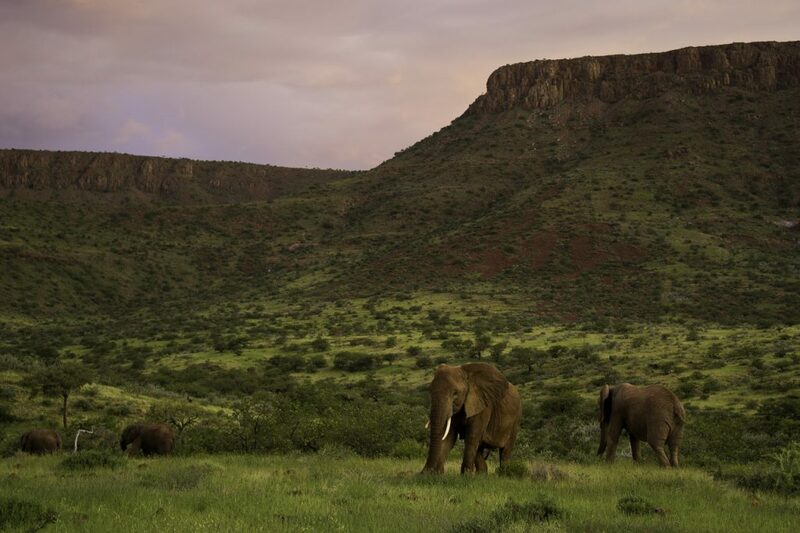 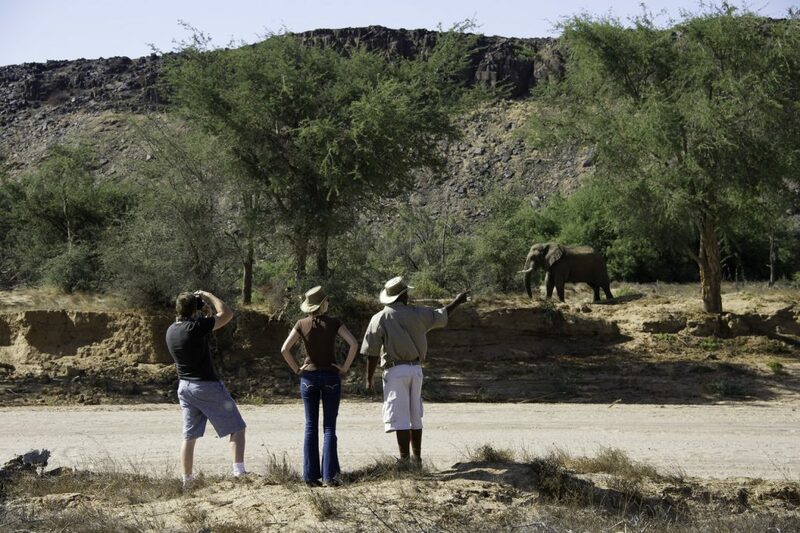 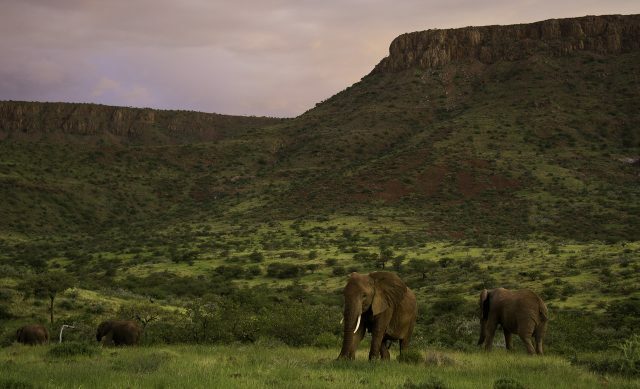 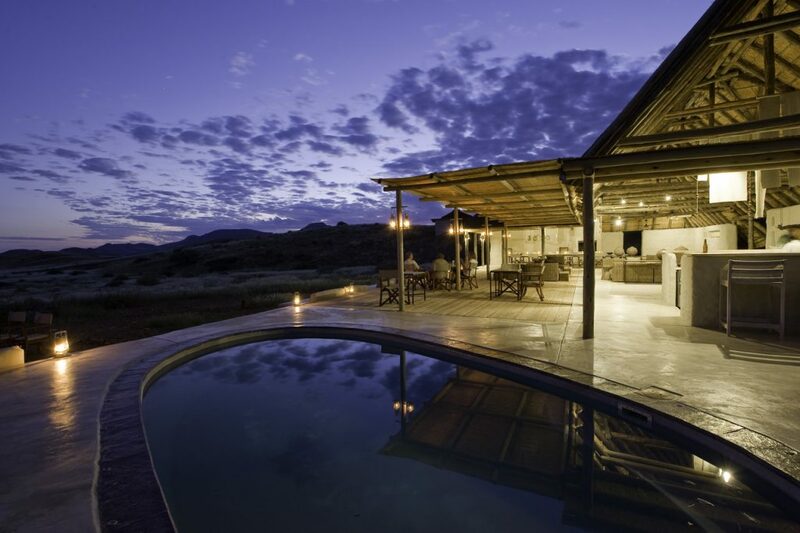 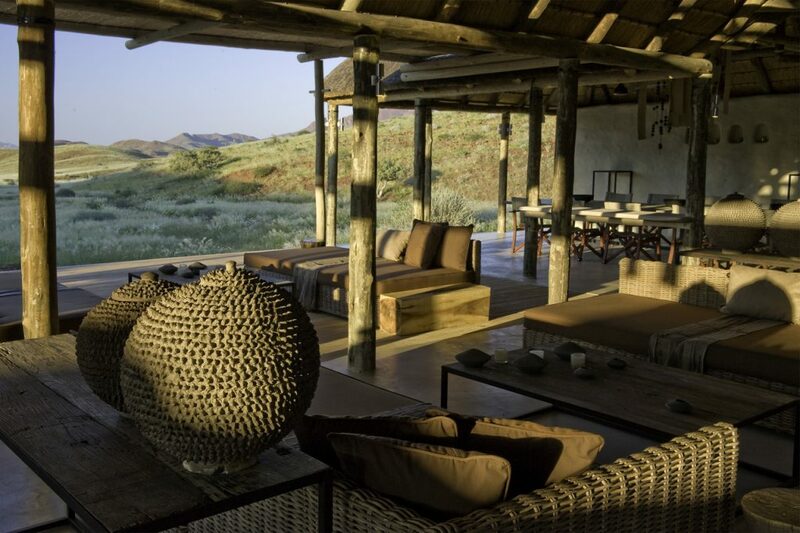 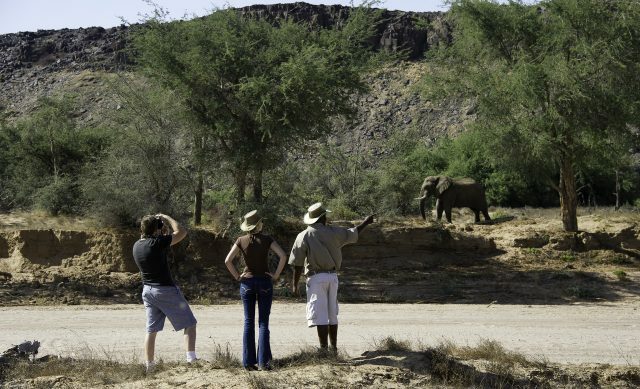 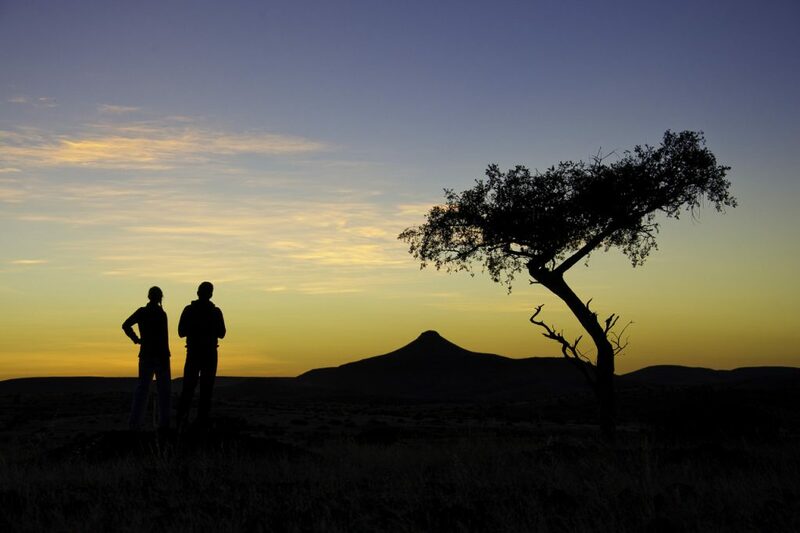 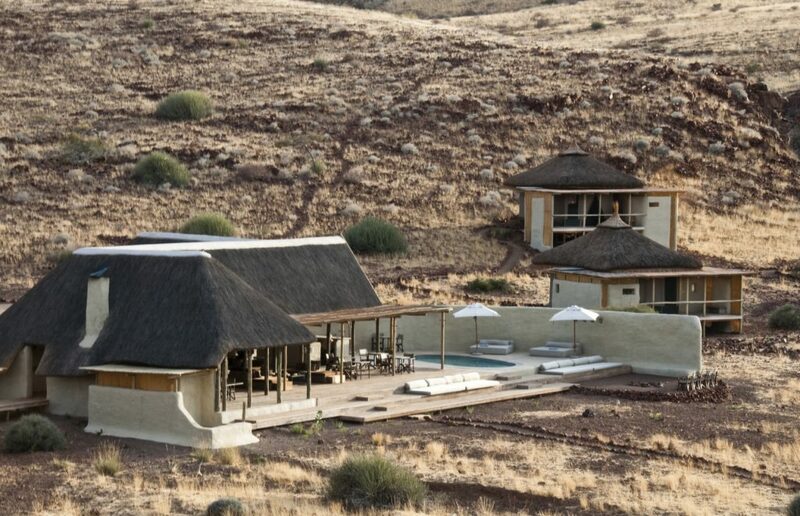 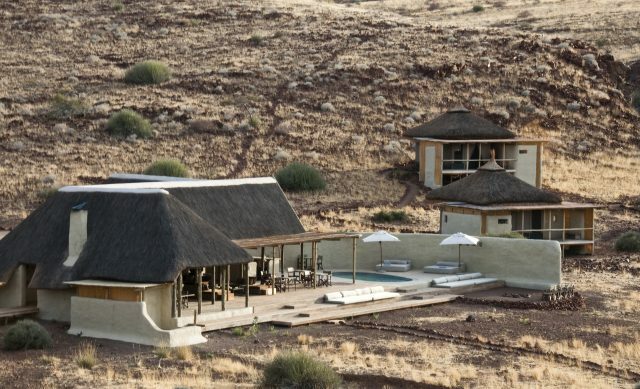 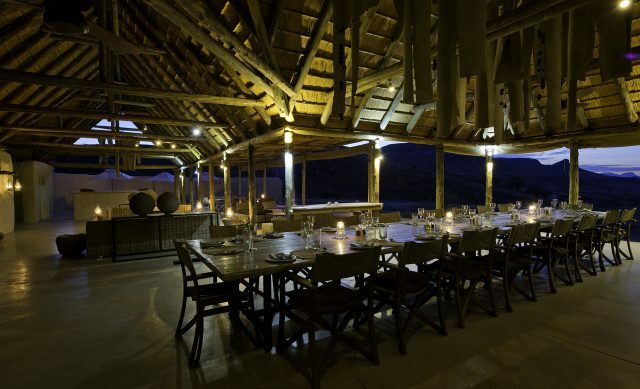 Damaraland Camp is situated in the Torra Conservancy – an inspirational community partnership – with sensational views of the surrounding desert plains, ancient valleys and distant peaks of the Brandberg Mountains. 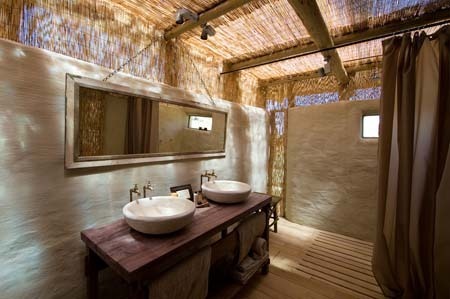 New technology blends with ancient construction methods to create innovative, eco-friendly luxury in the desert, with the camp’s 10 elevated adobe-styled, thatched units (including a family unit). 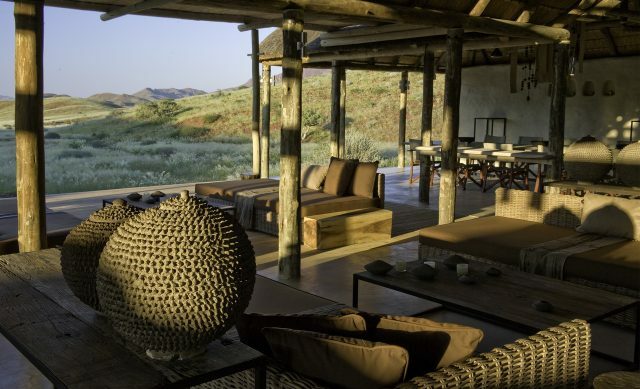 A spacious, thatched living area is complete with a fireplace, bar, and swimming pool. 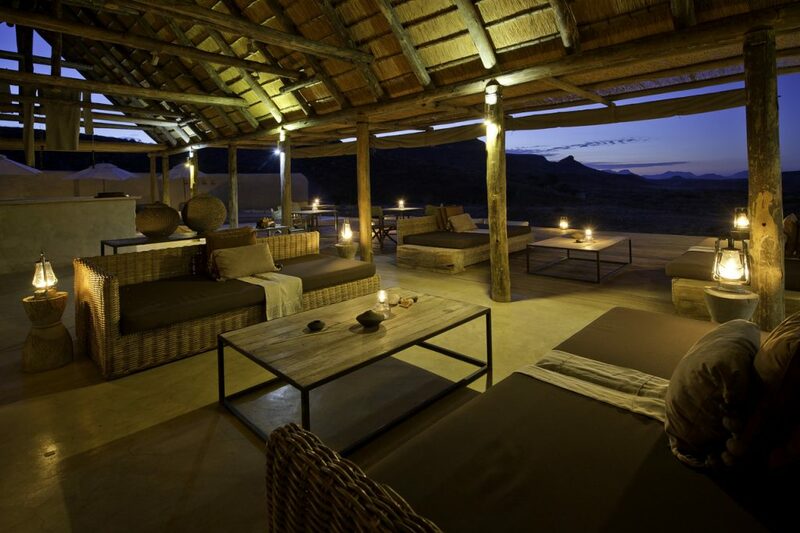 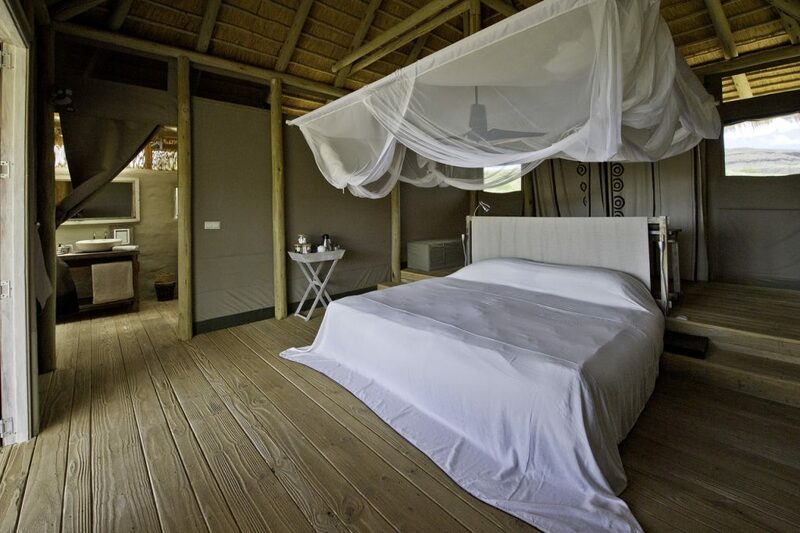 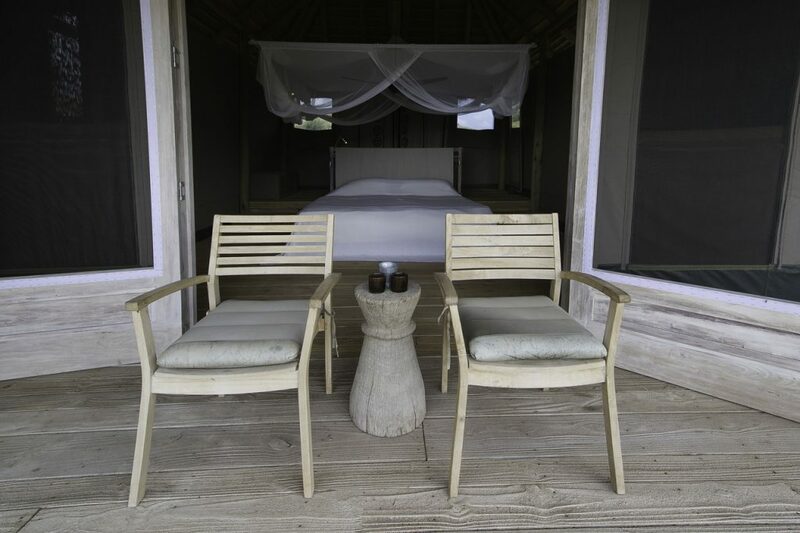 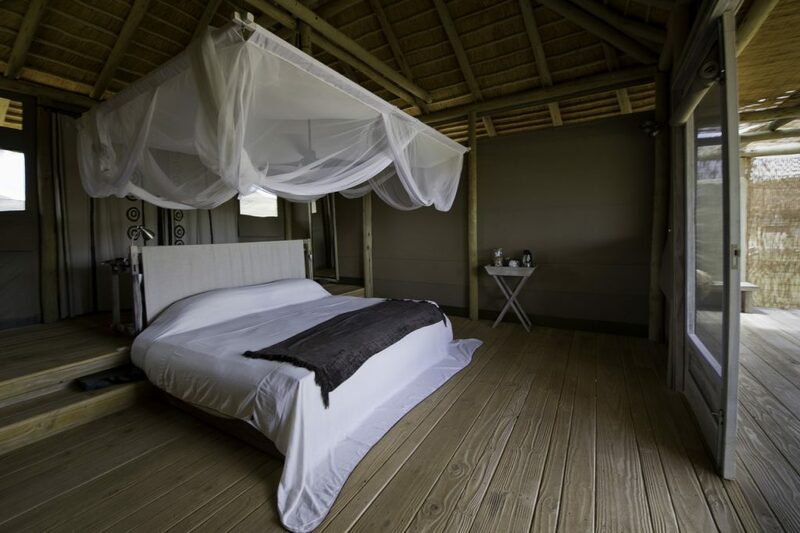 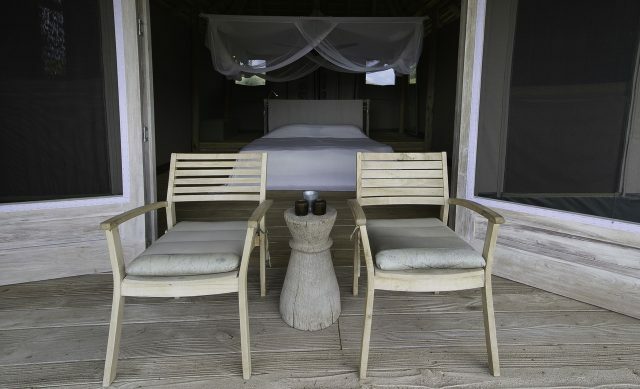 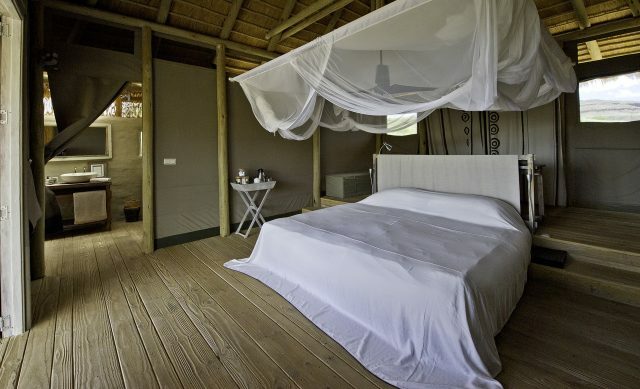 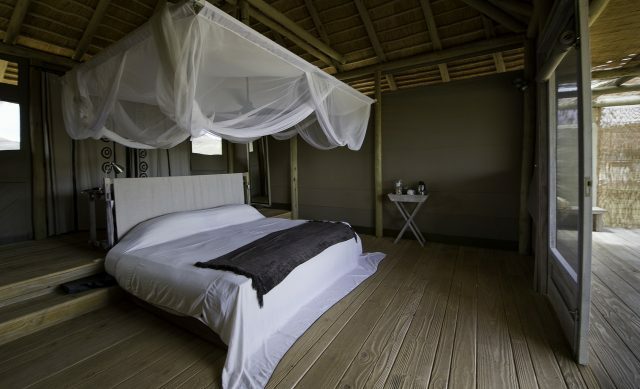 An open campfire and outdoor ‘boma’ can be enjoyed during calm evenings.